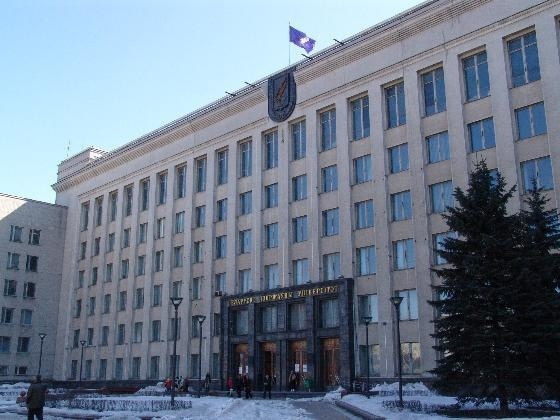 Belarusian state medical university is the most prominent and equipped medical university in Belarus.It is situated in the capital of Belarus Minsk. The degrees awarded by the Belarus medical university are recognized very well worldwide. It has a long proud history as the general medicine faculty was founded in 1921 and in 1930 it was awarded a nomination as an self sustained medical institution. 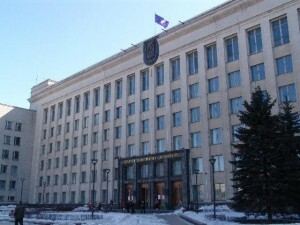 It became he Belarus state medical university in June 2001. The first batch graduated from Belarus medical university in 1925. The faculty of Dentistry was founded at Belarus medical university in 1960 and the faculty of Pediatrics was founded in 1964. Faculty of medicine for the international students started working in 1967 first time. At this time many foreign students from all over the world are studying at different faculties at Belarus state medical university. At Belarus state medical university following faculties are available. General Medicine,Pediatrics,Dentistry and Preventive medicine,Pharmacy and also the Preparatory faculty. There are total of 70 teaching departments at Belarus medical university.